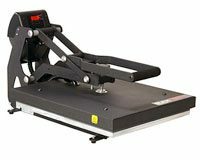 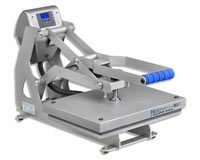 Why should I choose a slightly used Heat Press as my Heat Press solution? 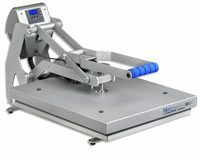 These presses are typically from a trade show, opened box or a machine that may have a slight blemish (although rare). 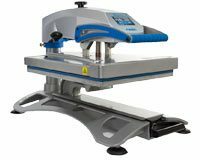 Presses are completely tested and inspected and typically have little to no use but cannot be sold as new. 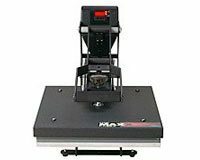 Stahl's Hotronix, Maxx, Hix and Geo Knight presses are the most popular USA made brands. 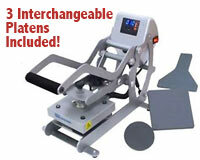 T-shirt businesses and decorators worldwide use these heat presses.